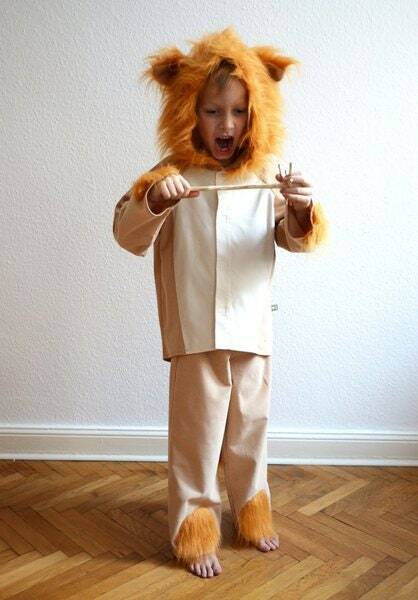 Here is the Set of Jacket and Top to our cuddly Cotton Costume with wild lion mane! 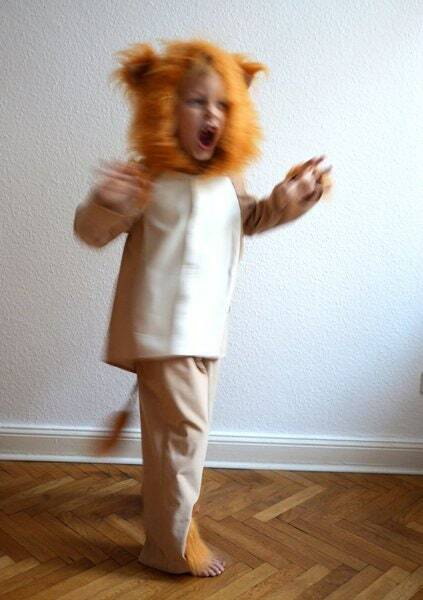 The Costume for Dressing up, at any Time of the year. An extension for the dressing box for the creative child! 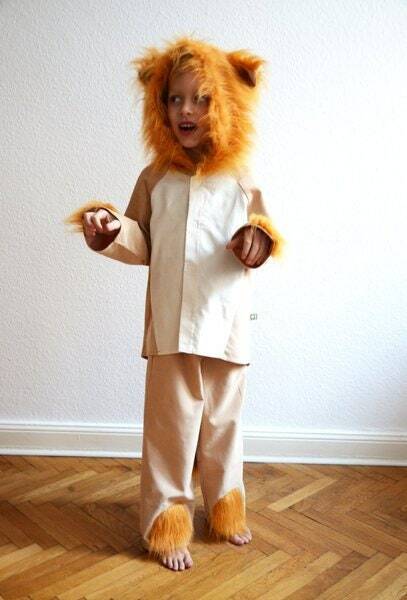 The costume can also be worn as a jacket and, if the children do not want to separate. 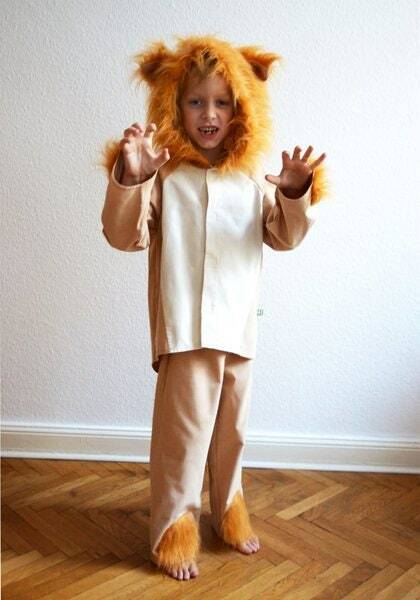 It is closed with velcro and is made of 100% Baumwollkord, only the effects of the costume, the lion mane, paws and tail, are made of 100% PEs. For Sale are costume Jacket and Trousers at the Set Price. Due to different material deliveries, slight color deviations can occur, but we keep them as low as possible! Costumes that are out of stock can be made within 3-7 Days.